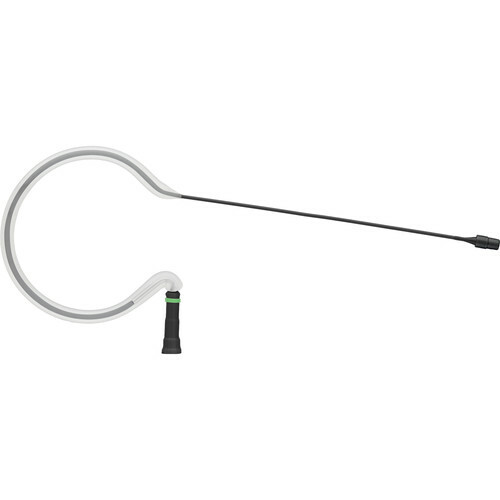 The Countryman E6i Cardioid Microphone is a miniature earset microphone for virtually invisible operation in stage performances, trade shows, houses-of-worship, auctions, lectures and much more. A wide variety of colors and connections are available for use with various wireless transmitters. This version is black and features a Switchcraft TA3F connector for use with Samson wireless transmitters. This E6i sensitivity response is optimized to accurately capture speaking and vocals without noise and distortion.